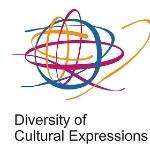 WOMEX 15 and our global community were recognised by UNESCO under its Convention on the Protection and Promotion of the Diversity of Cultural Expression. In December, they launched their first UNESCO Global Report on the Implementation of the Convention, which monitors the progress of the Four Goals and recapitulates on its impact since the implementation in 2005. 2015 marked the 10th anniversary of the UNESCO convention. 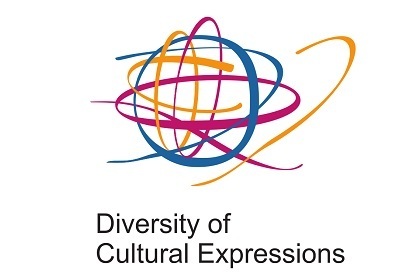 The decade of promoting cultural diversity was summed up in the presence of the Director General of UNESCO, Irina Bokova, the authors of the report and cultural experts and professionals. The launch ceremony included panel discussions dealing with key questions such as what had been the policy impact so far or how can practices with regards to artistic freedom and the social and economic rights of artists be improved. The report - and a summary of its findings - can now be downloaded as PDF files on the UNESCO website. They do great work and we hope to keep up-to date with further outcomes in the future.